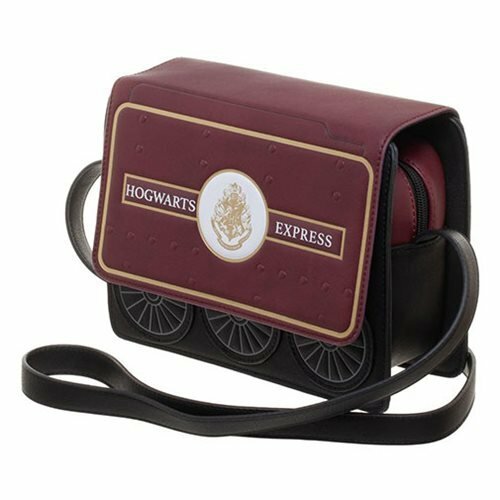 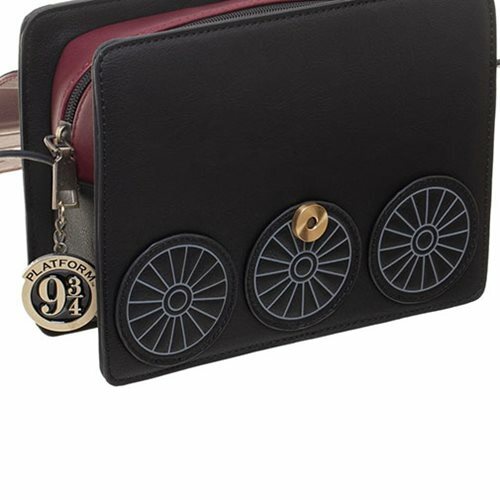 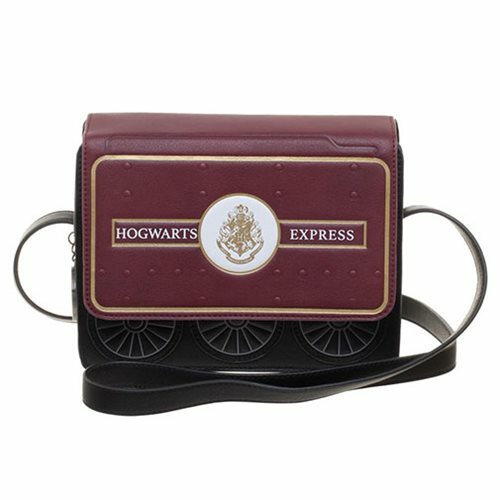 Whether you're headed back to school or out on an adventure, pack what you need in the Harry Potter Hogwarts Express Crossbody Purse. 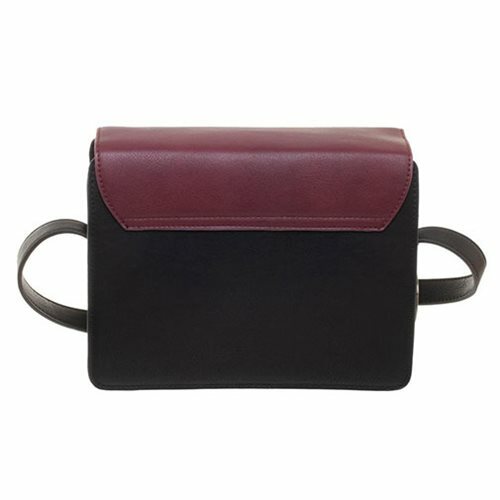 Complete with an adjustable shoulder strap, it is made of faux leather and has a zipper closure. 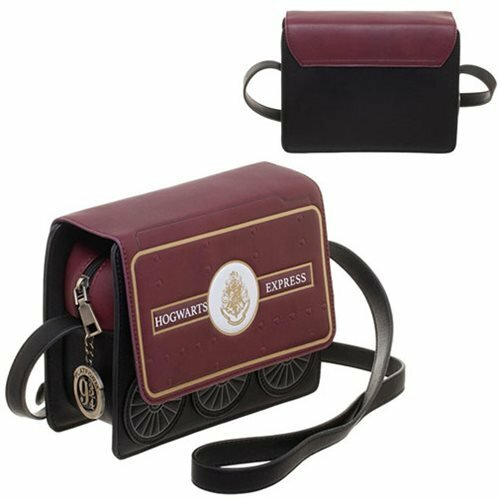 It measures approximately 7 1/2-inches tall x 9-inches wide x 3-inches long.